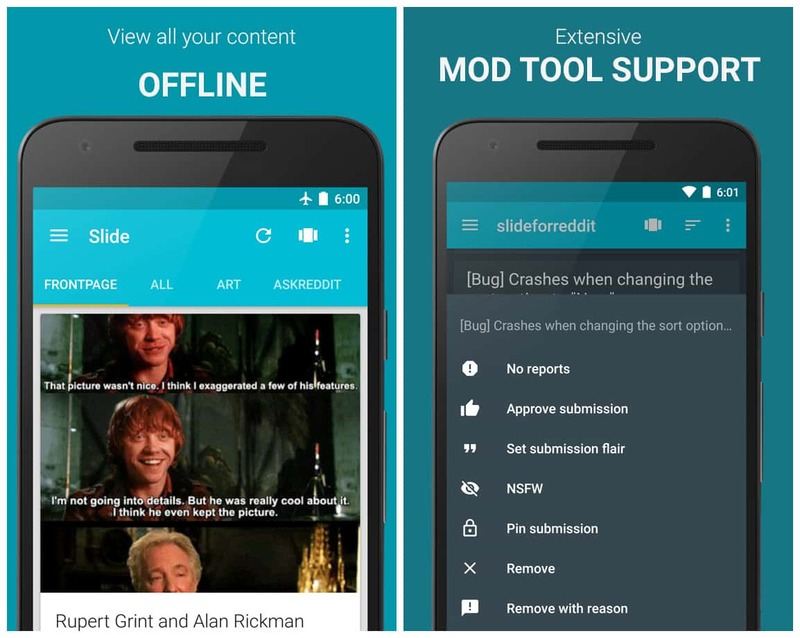 Slide for Reddit pro is a feature-packed, material-designed unofficial pro reddit app with an easy to use. Slide for reddit is ad-free, open source, and is packed with many unique features and tons of customization! Slide is for everyone, with a broad array of features for power users and sleek design for minimalists. 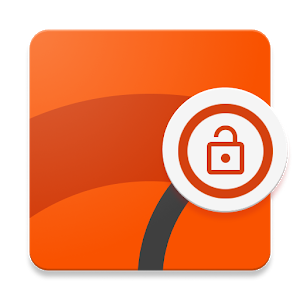 Shadowbox lets you view images, gifs, and albums in a simple, easy-to-use swiping layout! Gallery mode: View image subreddits in a minimalistic gallery layout! Auto Night Theme: Give your eyes a rest and let Slide automatcally change the theme during night hours!